Modern architects are constantly working on making building an art statement and bringing them to a new level though innovative designs, the materials used and the features they have. One of those materials is Stainless Steel. This extremely durable and practical material is characterized by high aesthetics and elegance. 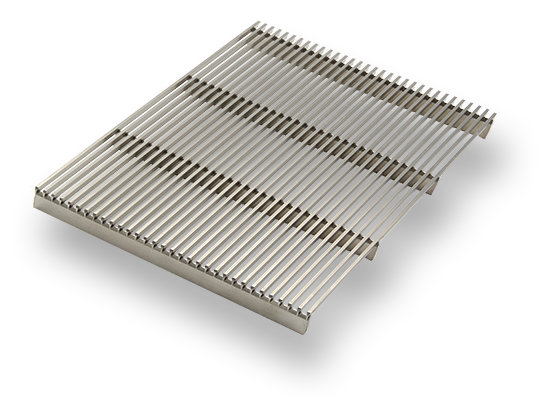 INTRAgrille by INTRAsystems offers a strong value proposition to architects looking to design in stainless steel. 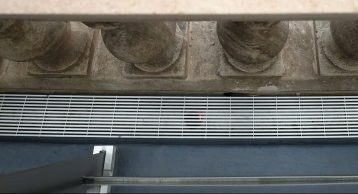 Find out how using the very high quality INTRAgrille as drainage covers is adding so much value to the building and reducing the maintenance costs as the pipes remain debris free. 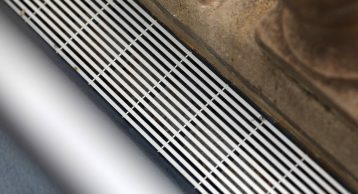 Thanks to its highly aesthetic properties INTRAgrille stainless steel grille gains the edge when it comes to internal and external applications. 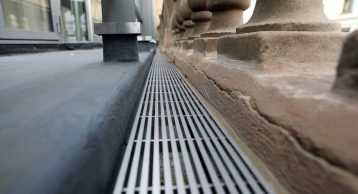 As a result, this product was specified by the architects as the covering for drainage systems at Opera Terrace. 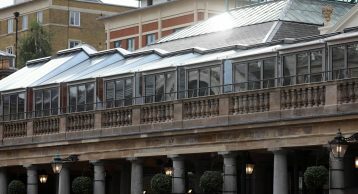 The Opera Terrace, which is located at the top of the Grade II listed building and comprises c. 9,000 sq ft including a balcony, is uniquely positioned with striking rooftop views across the Piazza. 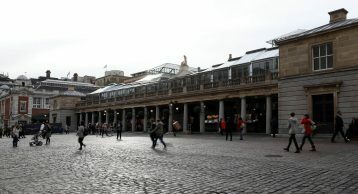 A bold and contemporary renovation of the site will see the existing conservatory replaced with a new design, creating an iconic addition to the Market Building. This building definitely utilises the characteristics of stainless steel grille, notably its corrosion resistance, aesthetic appearance, and mechanical properties, make it ideal for many architectural applications. 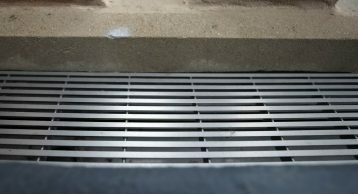 It is these characteristics that make INTRAgrille a product of many applications such as wall cladding, ceiling grilles, ventilation covers and much more. Consulting the right experts can also help in the decision-making process, our dynamic team can help solve all flooring related questions. At INTRAsystems we believe in the power of stainless steel and using our INTRAgrille stainless steel grille products you too can create some stunning building which really stand out above the rest. Call us today to see how we can help create a 21stCentury solution for you.